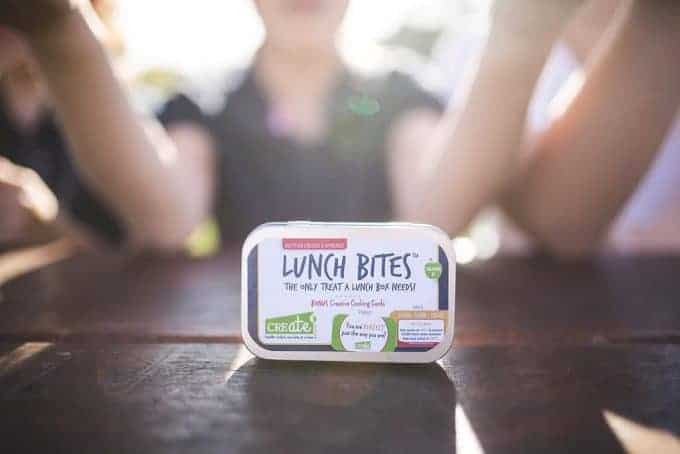 Lunch Bites™ Lunch Box Note Cards -The Only Treat A Lunch Box Needs! 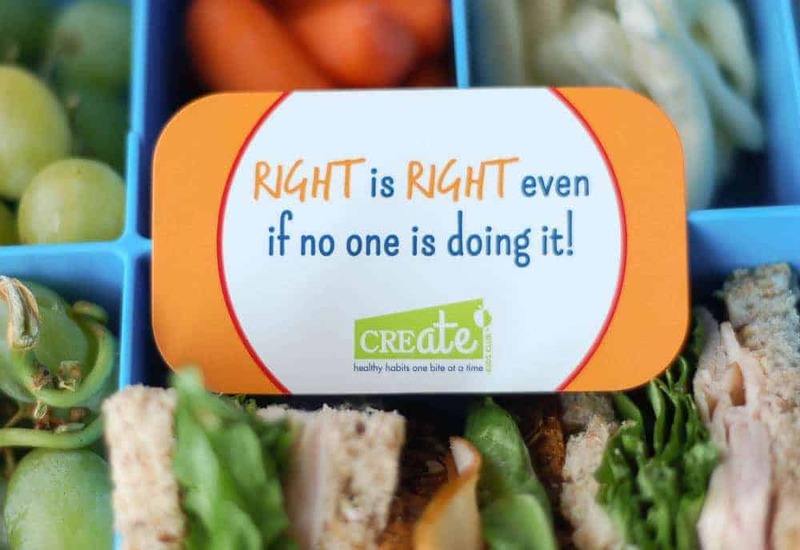 Each Lunch Bites™ lunch box note card features positive notes or acts of kindness on the front with jokes and facts on the back. 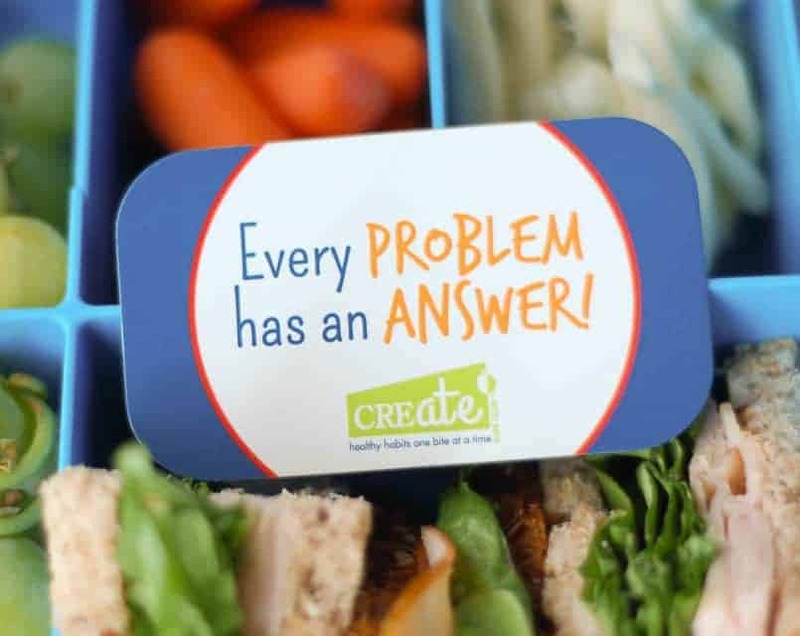 All cards are focused around food and nutrition. 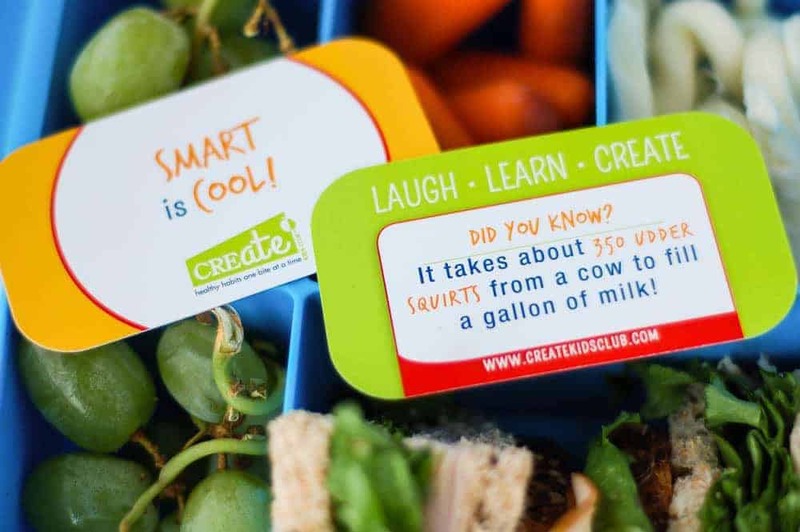 Kids love the positive fun of discovering a Lunch Bites note card in their lunch box, backpack or sports bag! 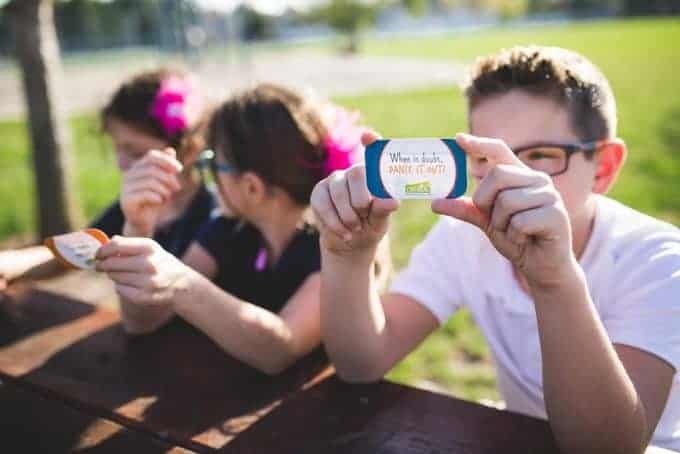 In addition to putting a smile on your child’s face, you can also feel good knowing that a portion of Lunch Bites proceeds funds Feeding America, which helps feed lunch to a child in need here in the U.S. For every $1.00 donated, Feeding America provides 11 meals to children who need them most. 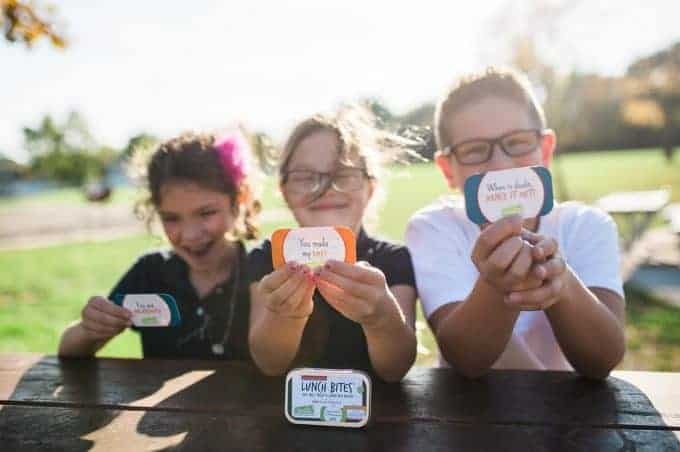 My fifth and third graders love getting a Lunch Bites card in their lunch box! As a dietitian, I pack a healthy lunch for them every day. I love giving them special notes and positive encouragement, but I don’t always have the time to write out a note for each child. 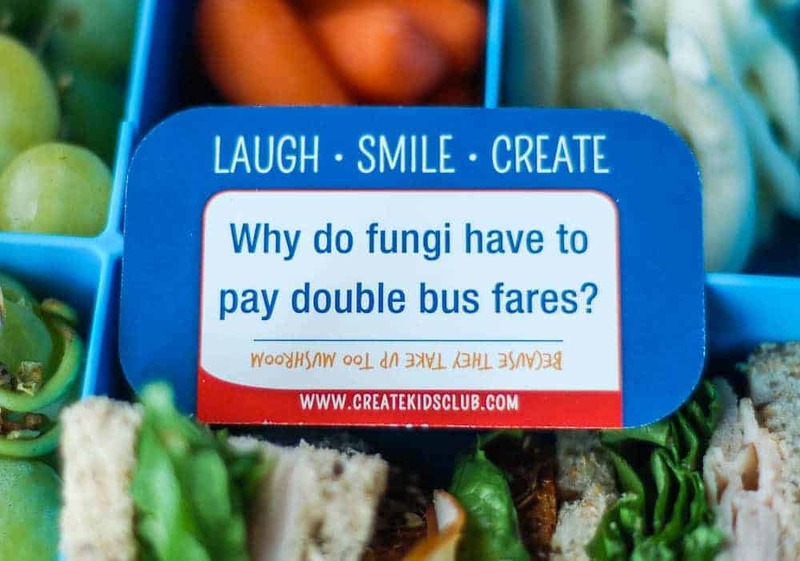 So, they were thrilled to get a Lunch Bites card, and it makes it super easy for me. Win-win! 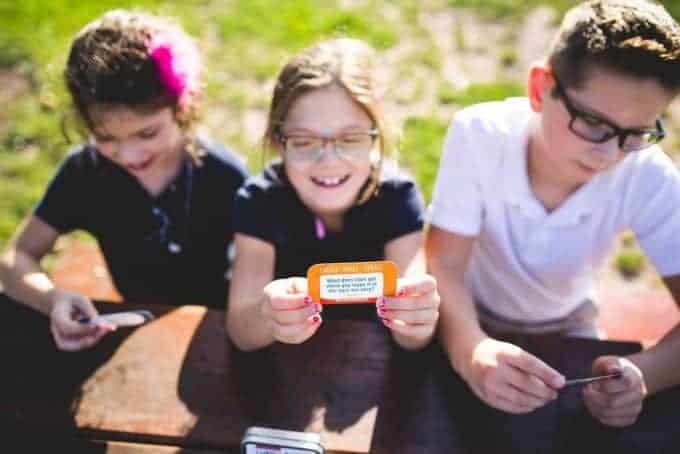 I especially love the positive messages, and they especially love the silly jokes they can share with their friends at the lunch table. 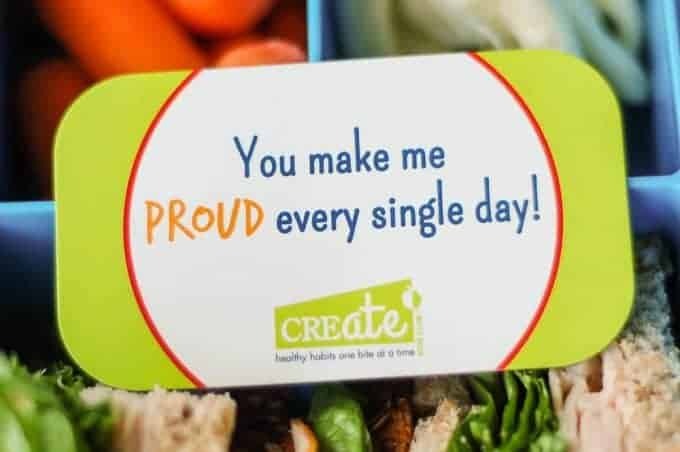 Thanks helping me teach my kids about food and nutrition! So cute and so much fun! My 11 year old daughter loved finding them in her lunch box this year. It was the first thing that she and her friends looked for when they sat down to lunch every day. Even her teacher emailed to find out where I got them! Fantastic!! I wasn’t sure if my 8 & 10 year old boys would be too old for these–but they loved them! The cards have a nice variety of facts, jokes, and sweet messages. Since I don’t pack a dessert every day, this added that extra touch to the meal. Looking forward to more!